2. Adopting a credulous approach. 3. 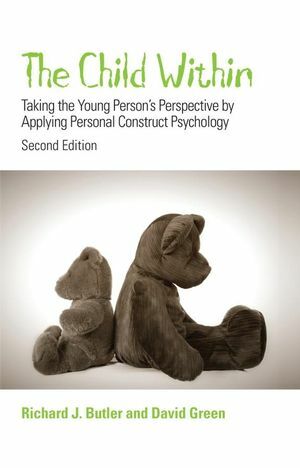 The framework of personal construct theory. 5. The exploration of self. 8. The growth of sociality. 10. Exploring avenues of change. 11. Being in trouble with the law.